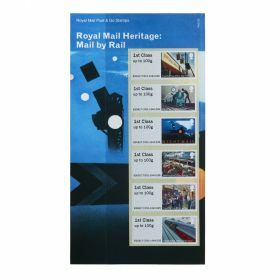 Collect the whole Royal Mail Post & Go Heritage series - which includes; Mail by Rail, Mail by Sea and Mail by Air. 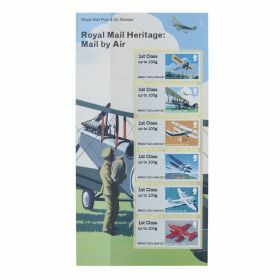 of the ‘Military mail flight, 1919’ stamp. 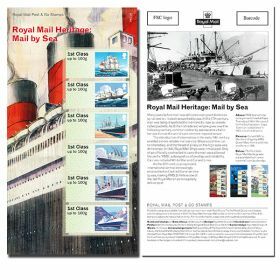 • The carrier card features an image of RMS Queen Mary.